Having been made to bite the dust at the hands of the Babylonians, the ‘kingdom of Judah’ had now on, to lend itself to their sway. But that was in no way, the end of their misfortune……..
……..which dealt a worse blow this time? The Babylonians did not stop at plundering ‘the Holy Temple’ unlike the earlier occasion. Setting fire to it, they went to the extent of completely razing it to the ground! The woodcraft that King Solomon had got done by master sculptors and craftsmen from various countries spending extravagant amounts of money and great efforts were reduced to ashes. The carvings and the engravings of all the other material except wood, vast quantities of gold, silver and other valuables used in the decoration of the temple and from its coffers were looted and taken away by the Babylonians. 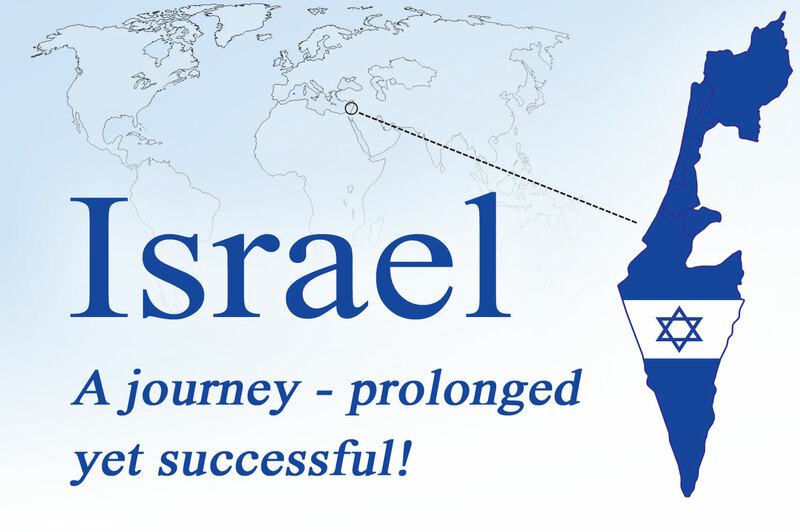 Thus, the ‘kingdom of Israel’ and the ‘kingdom of Judah’ – the two parts of the originally undivided Israel were wiped out from the pages of history so to say and the ‘Holy Temple’ (‘First Holy Temple’) that was the place of supreme veneration for the Jews, was left in ruins. However, for every true Jew, what proved insufferable and in fact more agonizing than the fall of either part (the kingdom of Israel and the kingdom of Judah) of the originally undivided Israel, was the destruction of the First Holy Temple. 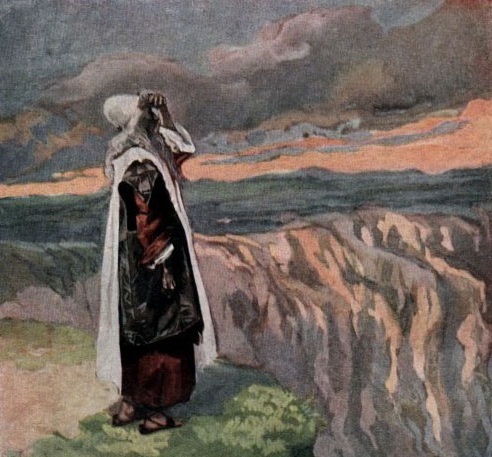 Also, there was no point lamenting this loss when, in the first place, not even the land promised to the Israelites by God (the Promised Land) was theirs, not any longer. In the course of the period stretching from 597 BC to 582 BC, thousands of Israelites especially the higher classes and the intelligentsia were relocated to Babylon though the Jewish commoners were allowed to stay back in their native land. 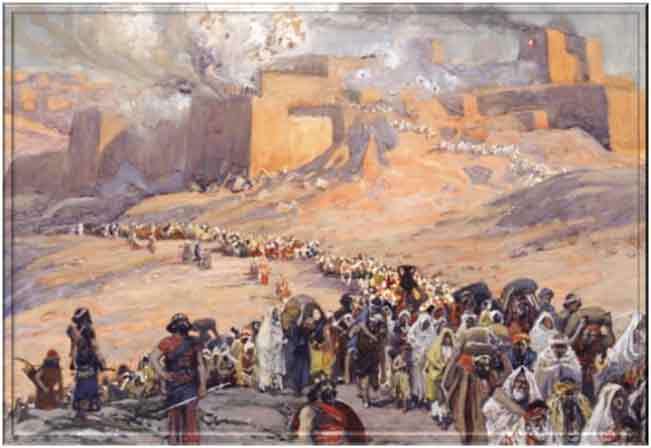 Unlike in the case of the ‘kingdom of Israel’, where, following the defeat at the hands of the Assyrians, thousands of Israelites were made to settle across various regions of Assyria implementing the strategy of demographic change, the ‘kingdom of Judah’ did not find itself subjected to this policy enabling hundreds of thousands of Jews to stay put in the land. They lived under the rule of the babylonians though. 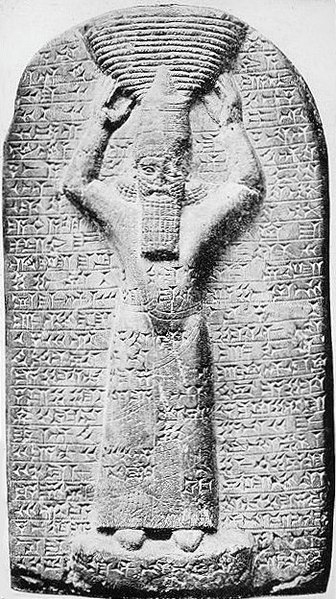 Nebuchadnezzar II is considered to be the most powerful of the Neo-Babylonian kings. During his long reign of 41 years, he lifted the Babylonian Empire, to the heights of glory that it had once seen. He built several magnificent structures across the important cities of his empire. By 572 BC he had annexed some parts of Assyria, Phoenicia, Israel, north Arabia and Asia Minor and had also consolidated his position to the extent of instilling dread in the Egyptians. 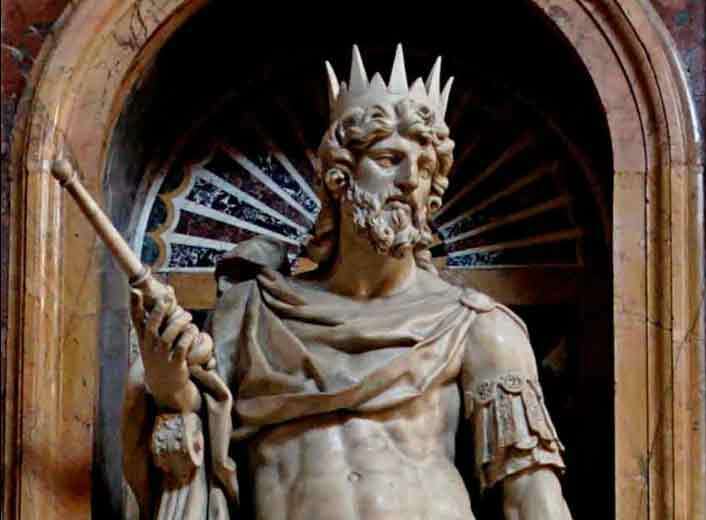 Nebuchadnezzar II passed away in the year 562 BC. But all the rulers who succeeded him proved to be weak and the period of their reign too was negligible. 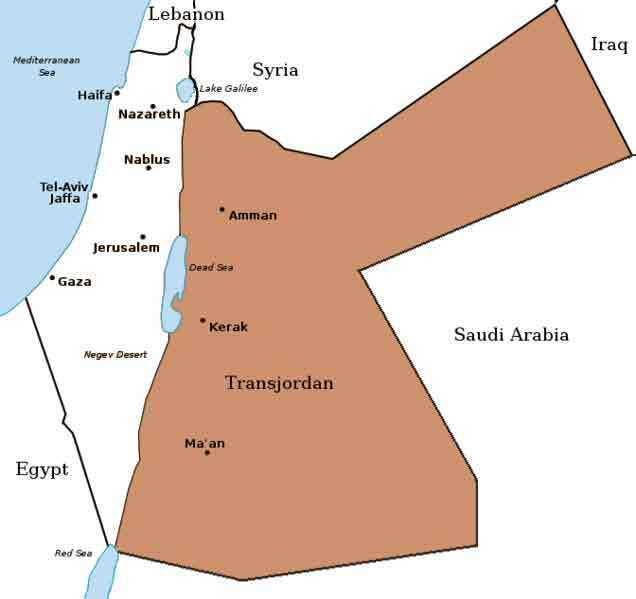 Moreover by then the conditions in the Middle East had started to change. The strength of the Empire of Babylon slowly dwindled following the death of Nebuchadnezzar and the Achaemenid Persian Empire, its neighbour, began to expand its boundaries. In the year 559 BC, Cyrus II (‘Cyrus the Great’) became the ruler of the Persian Empire. Cyrus attacked and defeated the Babylonians in the year 539 BC. It is said that some Babylonian chieftains, weary of the weakness of their kings, joined hands with Cyrus and supported him during the war. This is considered to be the end of the Neo-Babylonian Empire. The entire empire of Babylon that also included Israel was now under the rule of the Persian king Cyrus. Cyrus was not only brave, liberal and a ‘people’s king’ who honoured the contemporary religions, gods and deities, customs and traditions, etc. of all the regions and kingdoms which he conquered, but he also gave an equal status to all the people of the captured territories and had won over their hearts. He never oppressed them or treated them like slaves. Hence the people of the conquered regions, rather than hating him, truly considered him dear. He was ‘their king’. On learning about the history of the Israelites who were imprisoned and brought to Babylonia, he even permitted them to return to their motherland with all their belongings and religious, divine symbols. This decision on the part of Cyrus has been attributed to a divine vision he was believed to have had in the matter. After capturing the empire of Babylon, during the very first year, Cyrus issued an order that awarded the Israelites, who were imprisoned and relocated from the former kingdom of Judah, the freedom to return to their land. 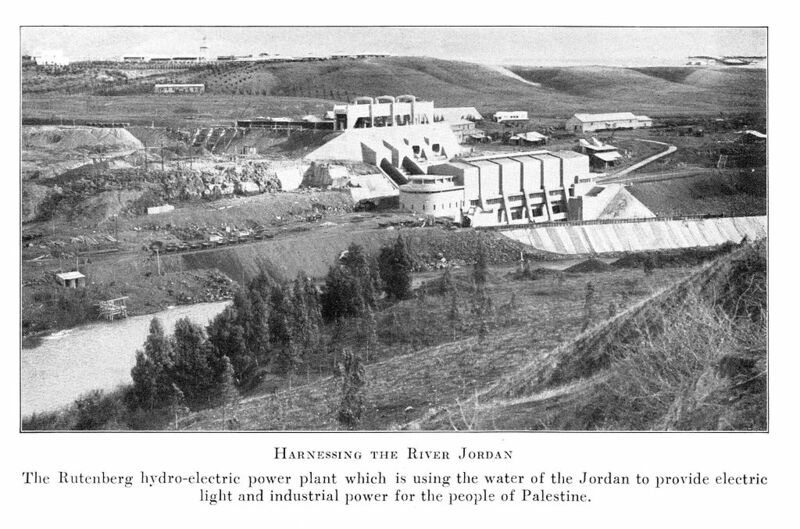 He even approved and allocated a budget for the reconstruction of the Holy Temple that was destroyed by the Babylonians. He also returned to them the gold, silver and other valuables that were looted by the Babylonians from the coffers of the Holy Temple. 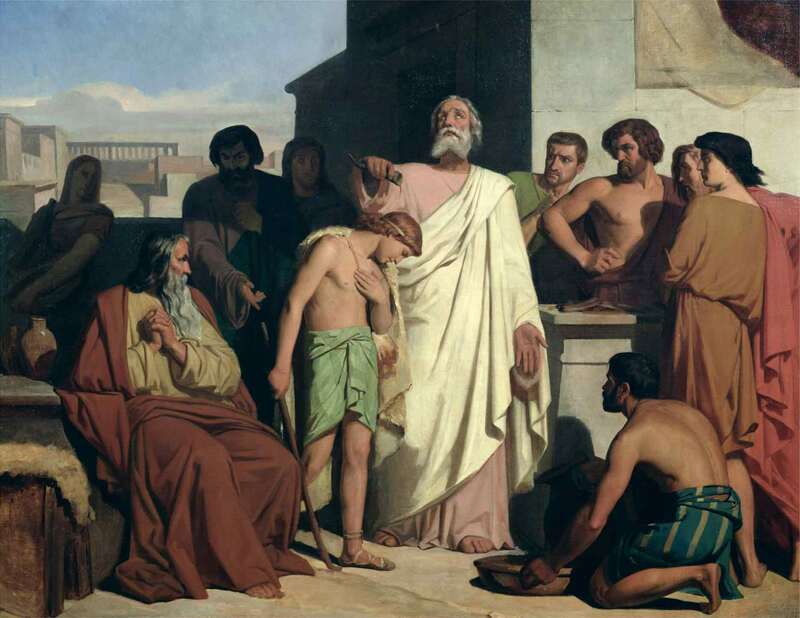 Besides, he wrote to the rulers of the kingdoms that neighboured Judah and asked them to give gold, silver, timber and every material that was needed for the rebuilding of the Holy Temple. 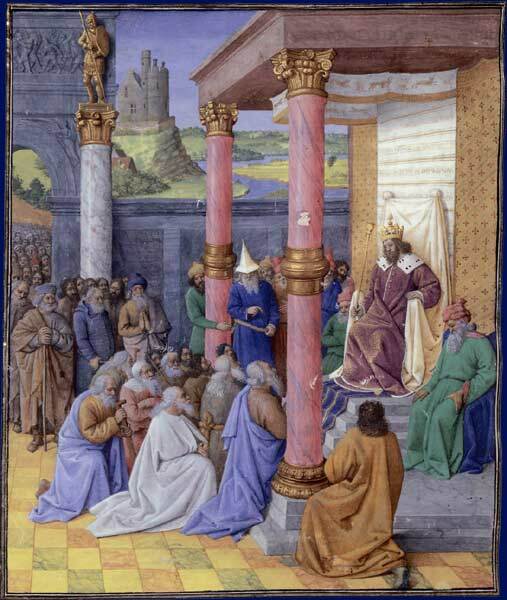 The Persian Emperor Cyrus finds mention in the Hebrew Bible as ‘the patron and deliverer of the Jews’ and has been accorded a place of honour in it. 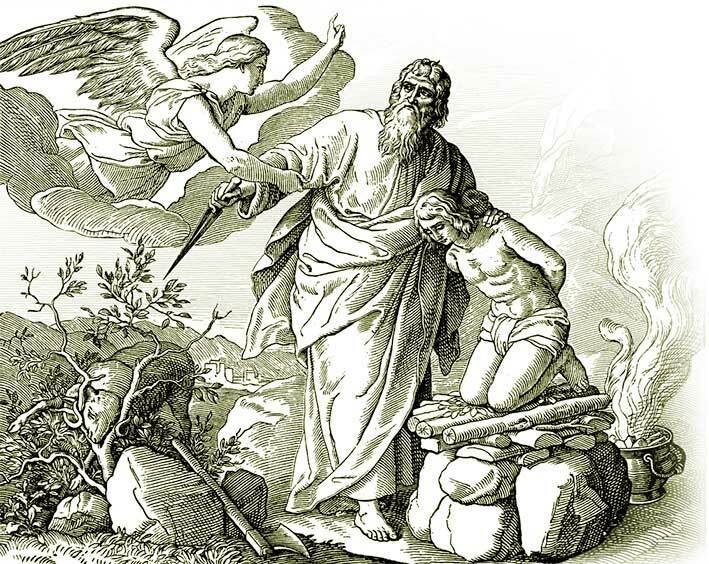 ‘Isaiah’, a Jewish prophet, also a clairvoyant, whose writings form a part of the Bible and date hundreds of years prior to the regime of Emperor Cyrus, refer to him as a ‘the liberator of the Jews’. 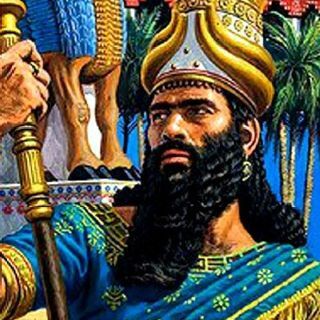 Though Emperor Cyrus had extended permission and help to the Jews to return to their original land, some preferred to stay back in Babylon and are considered to be the ancestors of the ‘Iraqi Jews’.